They went right into the house where he was staying, and Jesus asked them, “Do you believe I can make you see? 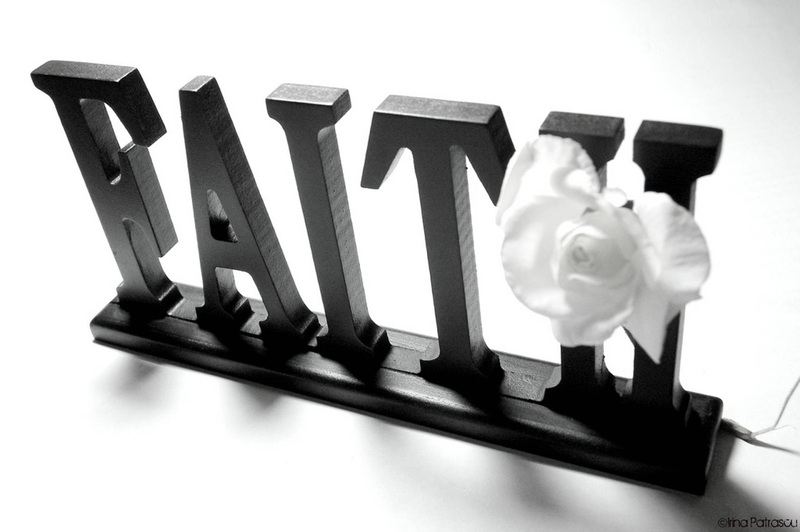 Jesus said because of your faith, it will happen. Therefore why not clinch to your faith, believe and put all your trust in God the owner of life, the owner of health, the General Overseer of riches who owns the heaven and earth. He is capable of changing your story in a blink of an eye. Put your trust in Him today. Trust Him alone and do your best in whatever endeavor you find yourself. I pray that as you put all your trust in God, as you keep your faith strong in Him, He will shower you with blessings, your cup will run overflow in Jesus name, Amen. That ill-body receives healing now in the name of Jesus.